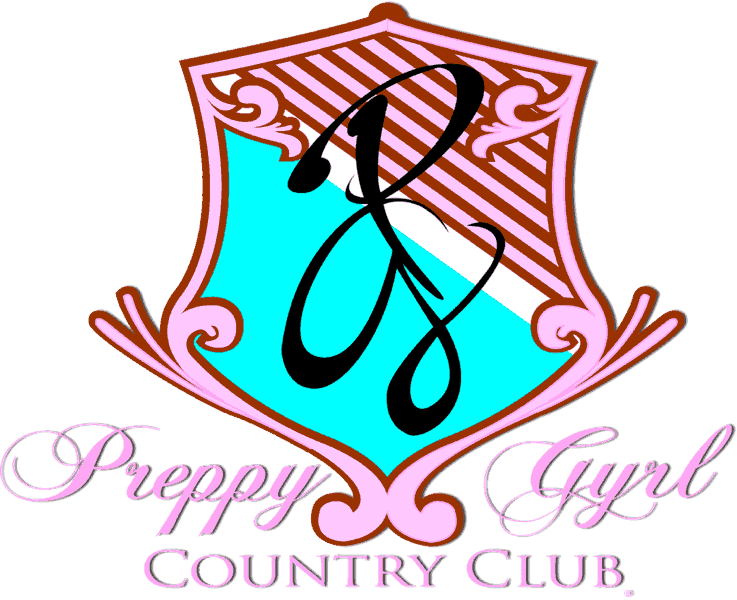 Meet the Preppy Gyrls: Jordan Posh, Brooklyn Pastel, Fah’ry Kanary and Emory! They are four best friends that attend St. Martin High School, a private school in Chicago. The girls are adorned with privilege but are ironically raised in the ghetto. 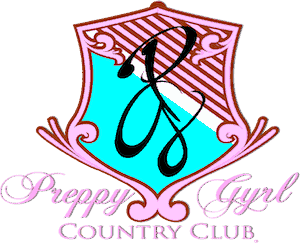 They are virgins, Christians, members of the Smart Girls Club of valedictorians and salutatorians and are quite privileged compared to the other girls in their neighborhood. 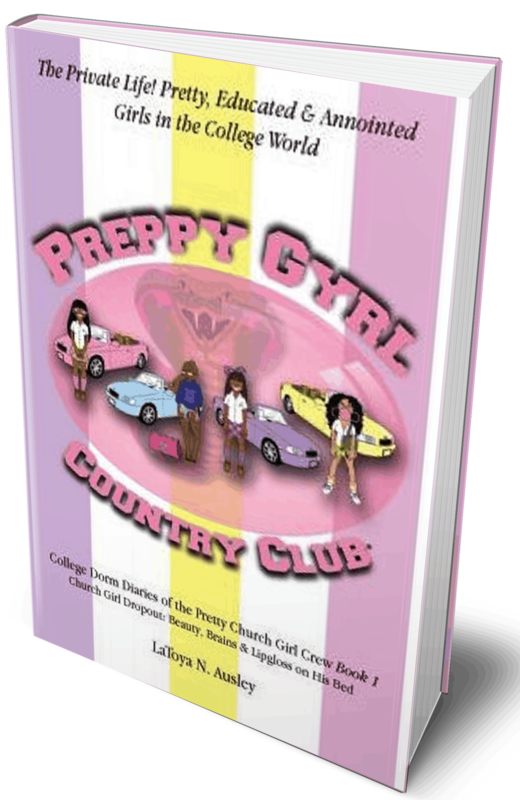 These Preppy Gyrls love fashion, being smart, lattes, hanging out together and cruising in their matching pastel pink, purple, yellow and blue convertible IvyKennington cars. They are what the author, LaToya N. Ausley calls the Urban Privilege!